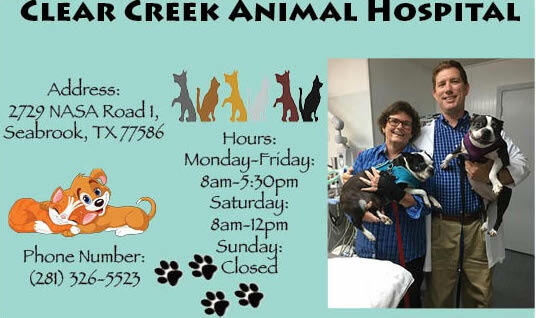 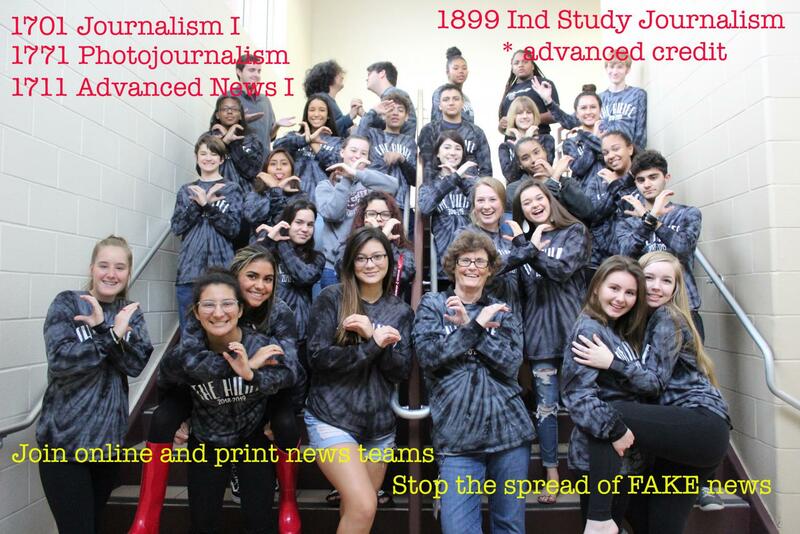 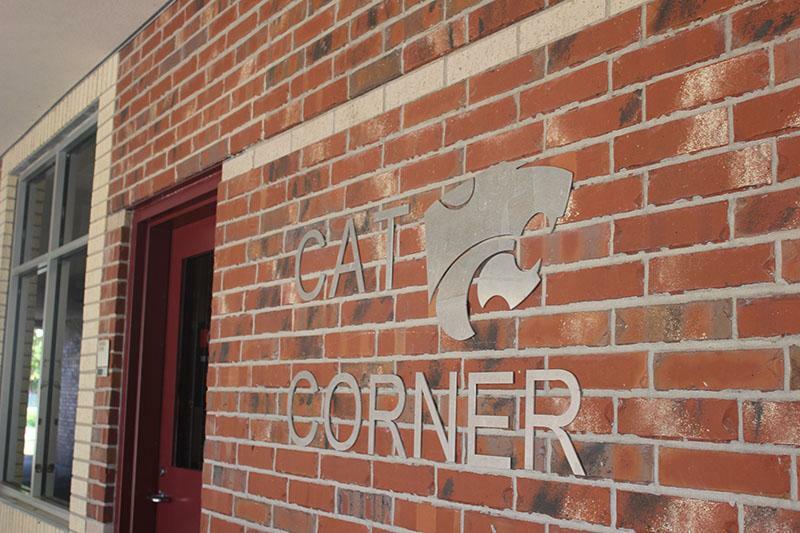 Welcome to the Clear Creek Wildcat Corner! 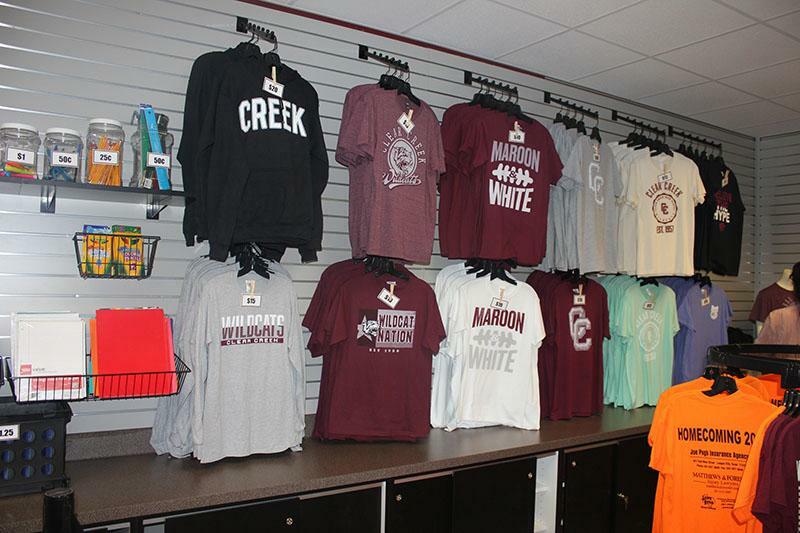 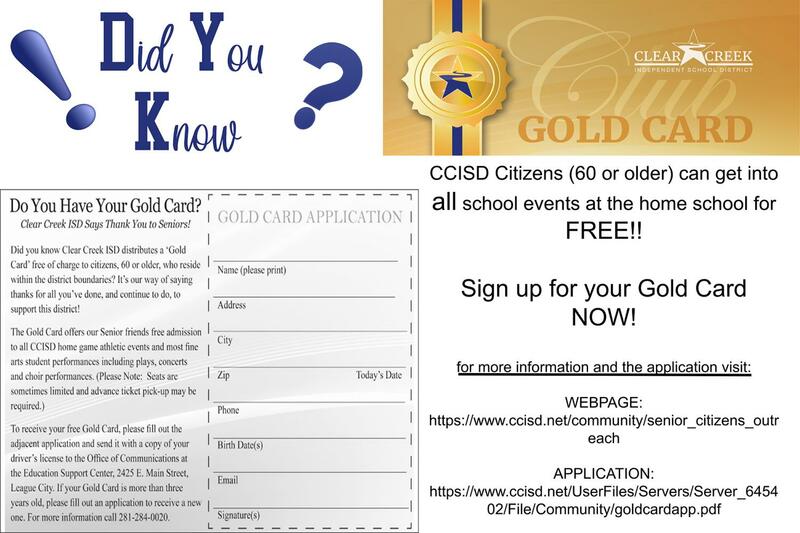 The Cat Corner school store is now open! 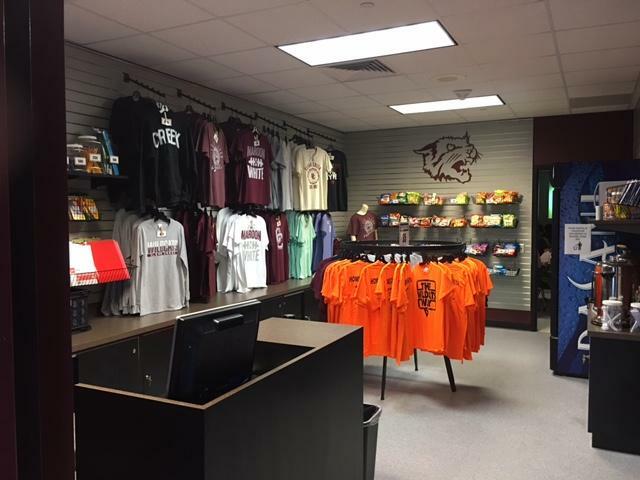 It’s the only place on campus where you can get drinks, snacks and Wildcat apparel all under one roof! 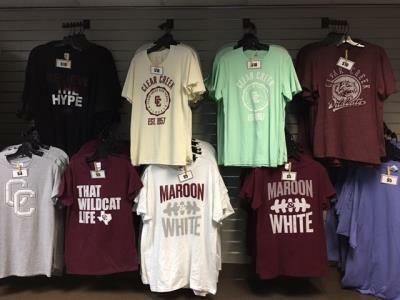 T-shirts are on sale for as low as $5 so stop by and one pick out your favorite to wear under the Friday night lights!